Time to be pampered. Time for You. Awaken the Senses and Invigorate the Mind! Your journey to relaxation begins upon arrival in your luxurious accommodations. 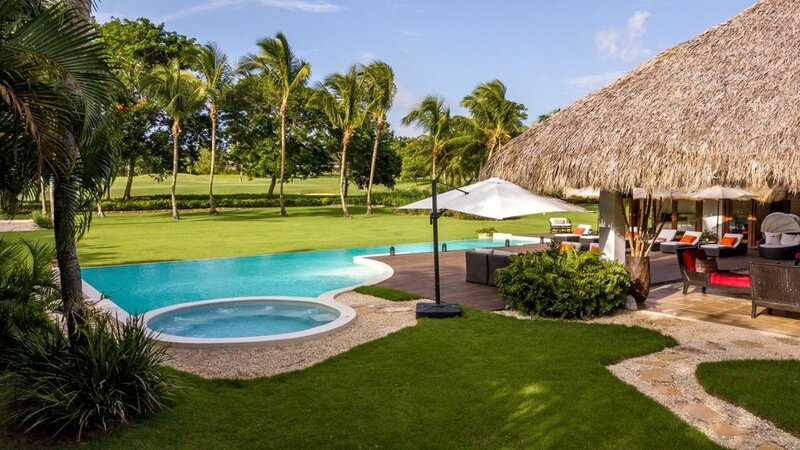 Located in the famous 5-star Casa de Campo resort, this is an exquisite paradise where you will find plenty of deluxe facilities and amenities including: four world-class Pete Dye golf courses; an equestrian center with professional polo teams; tennis club; full service marina with yacht club; shopping village; restaurants; night club; spa and salon; and a private beach club. There’s even a replica of a 16th century Mediterranean village, complete with artist studios, museums, a 5000-seat amphitheater, and much more. All payments will be in USD.